Rock On with New Jewelry From Elan! 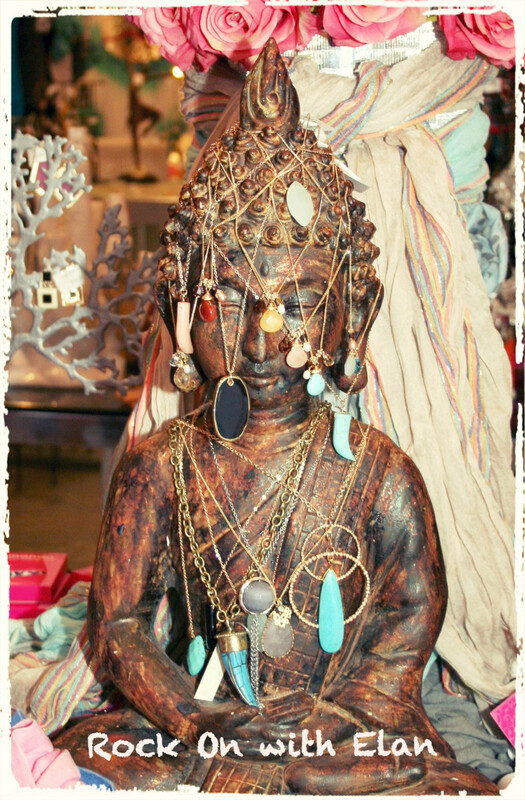 Rock on with us with new jewelry at Elan! now in store at our Scottsdale Quarter location. Makes a great gift or the perfect accessory! 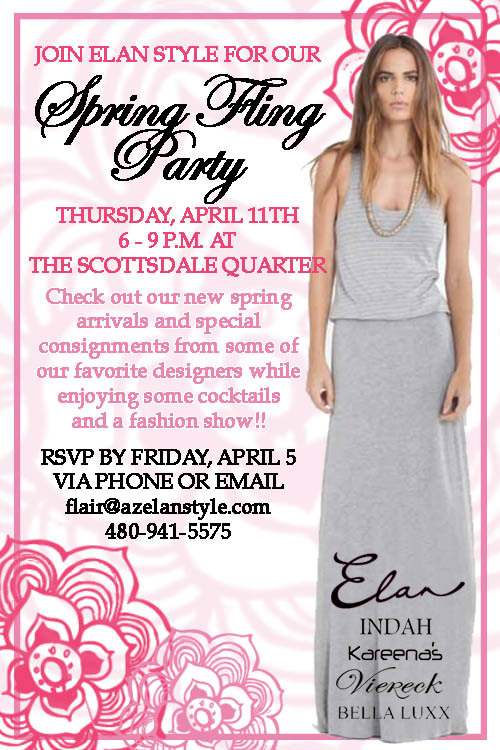 Join us at Elan Style at Scottsdale Quarter for our Spring Fling!! Thursday, April 11 from 6 to 9 pm for cocktails, light bites, fashion show and more! !